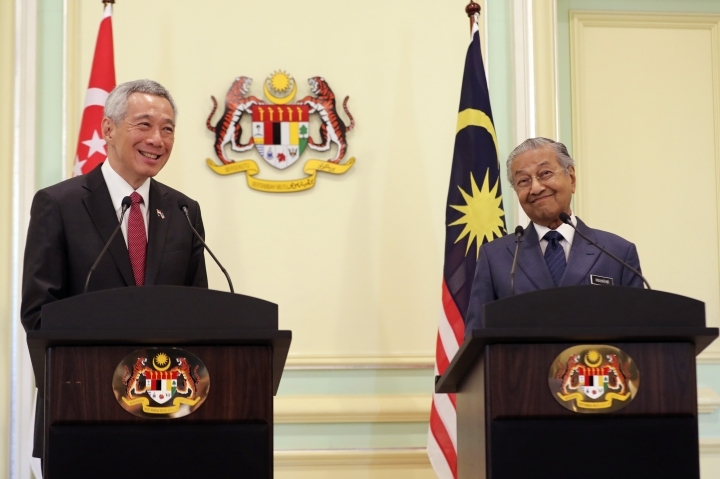 PUTRAJAYA, Malaysia — Prime Minister Lee Hsien Loong on Tuesday defended Singapore's proposed law to fight "online falsehoods," but his Malaysian counterpart, Mahathir Mohamad, warned that anti-fake news laws were a double-edged sword that could be abused by governments to stay in power. 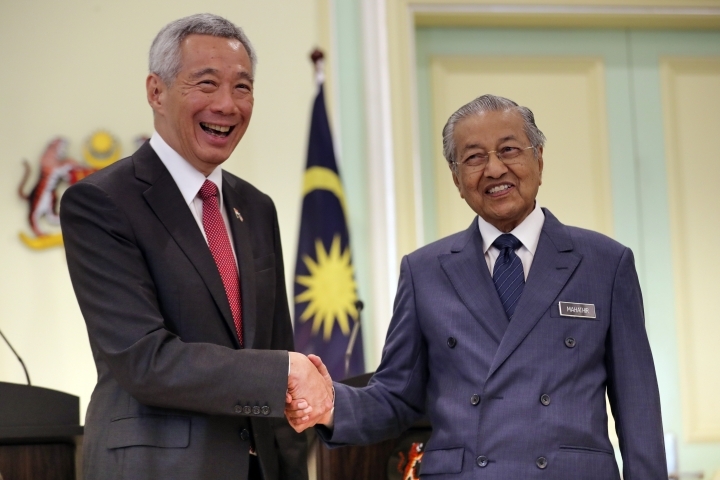 The two leaders were speaking after annual talks Tuesday aimed at resolving disputes over maritime boundaries, airspace management and the price of water that had strained ties since Mahathir's alliance swept to power in elections last May. "This is the problem of fake news and deliberate false statement being proliferated online. It is a serious problem which confronts many countries," Lee said at a joint news conference. "Singapore is not the only one which has taken legislation on this issue," he said. "The French have done so, the Germans have done so. The Australians have just done so, something similar and very draconian. The British are also thinking of doing this as well. So Singapore had to do this and we had a long process ... finally we have this bill and it will be debated in the house and I hope eventually it will become legislation." "They criticized many things about Singapore's media management but what we have done have worked for Singapore. And it is our objective to continue to do things that will work for Singapore. And I think (the new law) will be a significant step forward in this regard," he added. 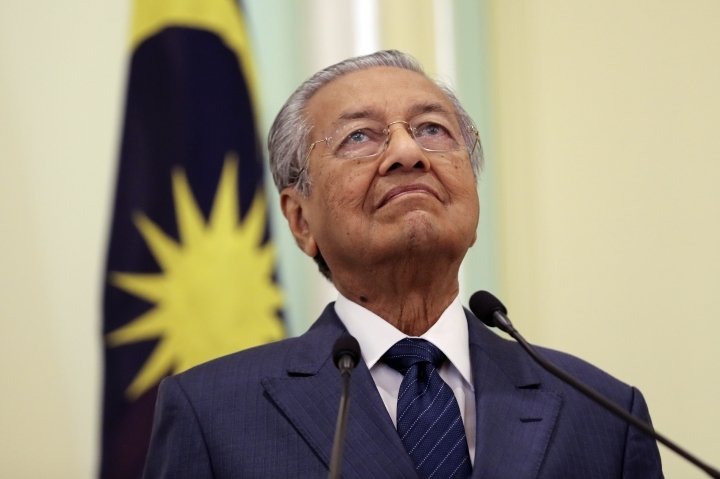 Mahathir, however, said his government will repeal Malaysia's law against fake news as it promised. An earlier effort to do so was blocked by the opposition-led Senate but the government is expected to push it through again. "For us, we need to learn how to handle such fake news. 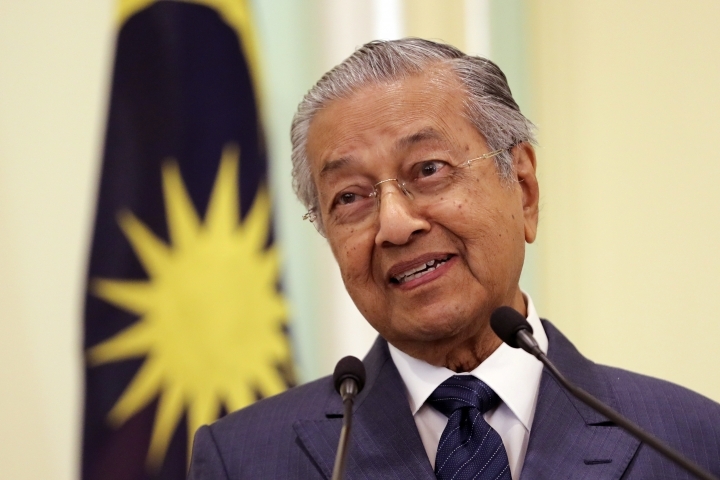 When we have laws that prevent people from airing their views, then we are afraid the government may abuse the law as it has happened in the last government," Mahathir said. "We do not want any government, whether this or succeeding governments, to make use of this law in order to tell and create fake news in order to sustain themselves. Of course it will be difficult to handle, but we believe we can accept the challenges and we can handle that," he said. The law, which carries a penalty of up to six years in jail and a fine for offenders, was rushed through parliament by the previous government just before last May's election despite concerns it would be used to silence dissent. Najib Razak's long-ruling coalition was ousted in the vote, leading to Malaysia's first transition of power since independence from Britain in 1957. 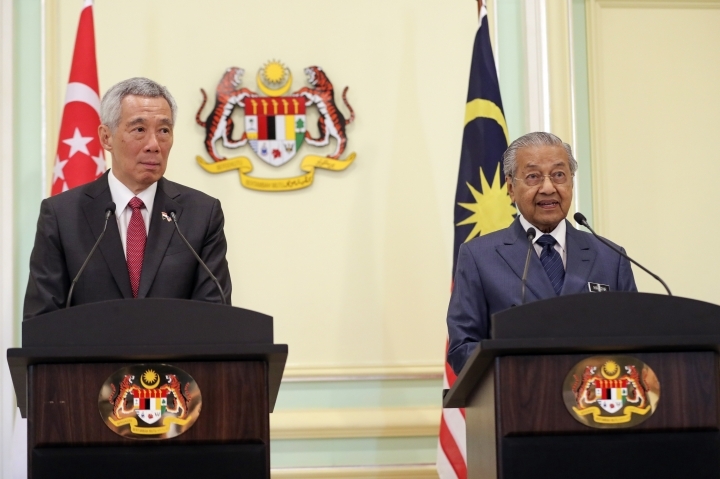 Mahathir said the two countries will "continue the momentum of positive engagements," and Lee added that they will seek win-win outcomes.